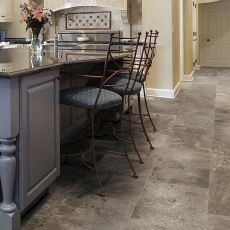 Florim USA, a division of the Italian company, The Florim Group, is a manufacturer of American made Italian style tile that uses up to 40% of recycled material in their tile production process, making them one of the most environmentally responsible flooring companies out there. 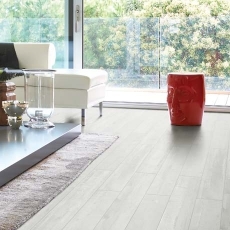 The floors that they produce are a great way to add some style to your home, because no offense, but it is probably becoming pretty unfashionable these days. 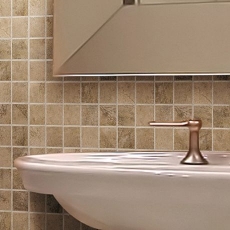 With this tile though, that’s a simple fix! 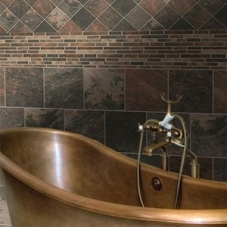 So don’t worry, you will be popular again once you use Florim tile to beautify your home. 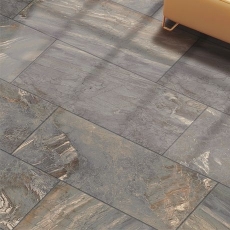 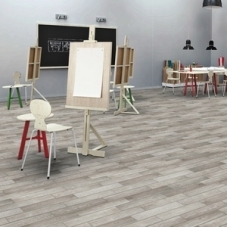 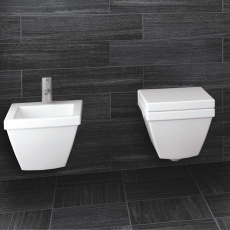 There are several collections available to choose from, including such lines as Normandy, a tile designed to appear like natural stone, Urban Landscape, which includes a selection of opaque colors that are perfectly suited for a contemporary space, Antelope Canyon, a natural looking tile with lots of shade variation, and a bunch more. 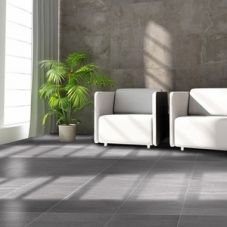 What’s even better is that all of the tiles named are designed using recycled material, and in many, many years when it is time for them to replaced, are completely recyclable! 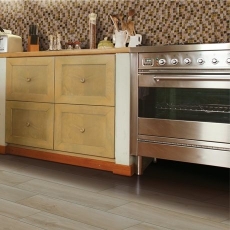 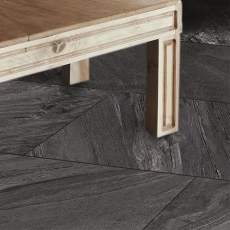 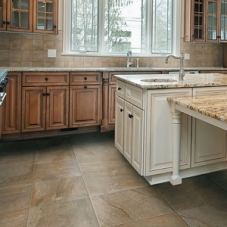 So if you are the type of person who wants it all, specifically to have a charming home with a beautiful floor and a nice planet for it to sit on, then you may want to consider using Florim tile, stylish, fashionable Italian style tile that helps to conserve natural resources, making it an ecologically responsible flooring choice. 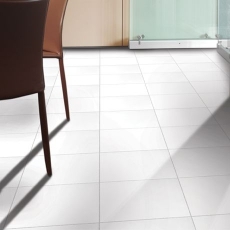 There is nothing better than being able to do the right thing, especially when it comes with a nifty bonus in the form of an elegant tile floor, which is why this tile series is one of the best choices out there. 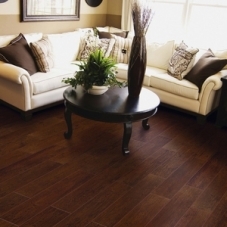 If you need to replace the flooring of your home, you might as well help save the world while you do it right? 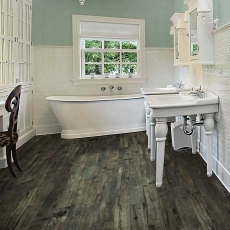 Then choose an eco-friendly tile flooring company like Florim USA and beautify your home and your world at the same time.